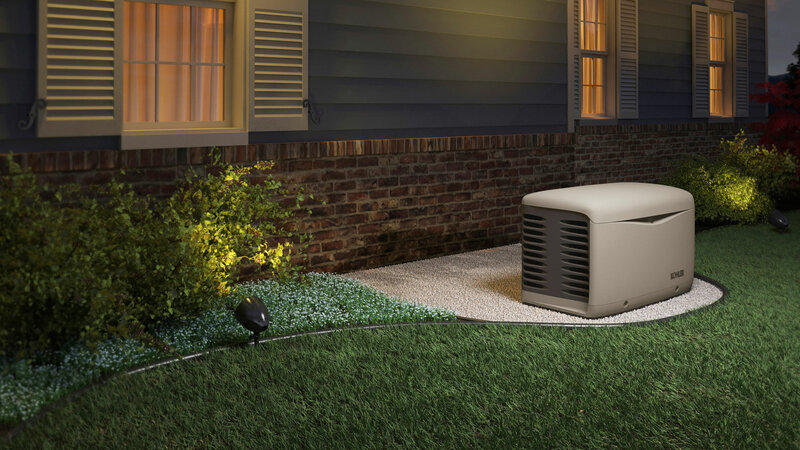 A generator is like an insurance policy for your home – you hope you will never need it but are sure glad that it’s there if you do. At Dion Generator Solutions we have shipped generators businesses and homeowners. In that time, we have become all too familiar with the beautiful weather that we often receive. If your home or business runs on gas appliances, and you’re in need of a contractor that can offer you impeccable maintenance and repair services, then look no further because Dion Generator Solutions is the company for you! Life doesn’t get much better than it does here in Miami. The sun and the beach are just a few things that make life seem so good. However, even life in Miami can have its drawbacks. Even if you consider yourself a do-it-all handyman, electrical work is always best left to the professionals. Electricity can be dangerous and any electrical work or repairs should never be done without a licensed, bonded and insured electrician who has received extensive training in this highly specialized trade.